J.R.R. 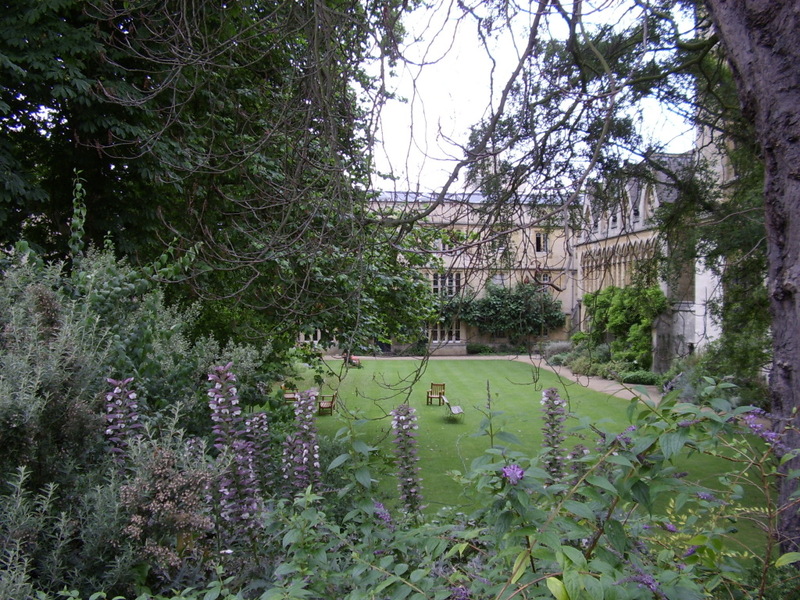 Tolkien helped organise and participated in the sexcentenary celebrations of Exeter College, Oxford, in 1914. Now, exactly one hundred years later, the college has reached the 700 years mark and has recently published a short book on the time one of its most famous former students spent there. Written by John Garth, author of Tolkien and the Great War, it includes all new material including some spectacular pictures of the young Tolkien. 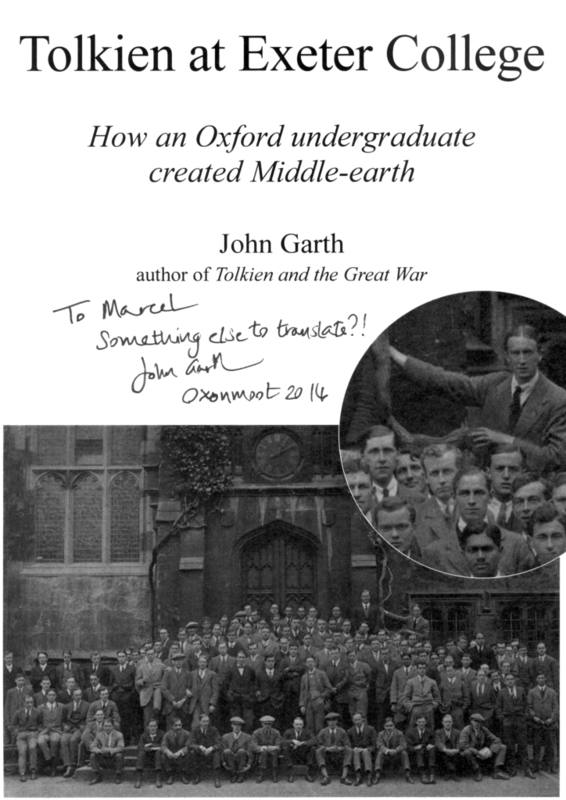 Tolkien at Exeter College: How an Oxford undergraduate created Middle-earth is the story of JRR Tolkien’s life as an undergraduate at Exeter College, from peacetime into war. It is also the tale of how he first created his mythological world in 1914–15. Rich with archive material and original sketches by Tolkien – some never before seen – Tolkien at Exeter College is essential reading for anyone interested in Tolkien, Oxford, and the histories of Britain and of Middle-earth. Next story Tolkien Mailing Competition – participate now!